Bill Cosby’s criminal trial in Norristown, Pennsylvania, kicked off on Monday with tearful testimony from a former assistant at the William Morris Agency who accused the famed comedian of drugging her and then sexually assaulting her at the bungalow of a Los Angeles hotel in 1996. 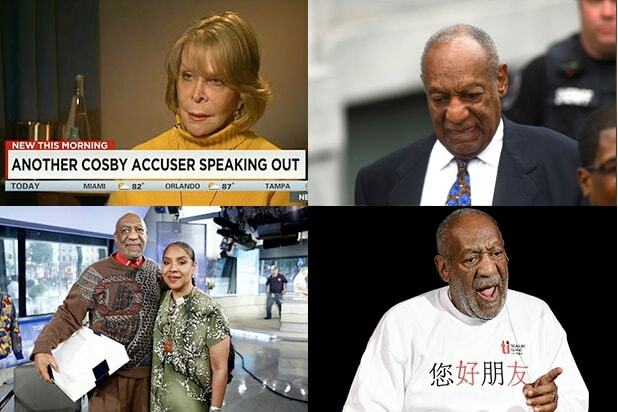 Kelly Johnson, one of two accusers allowed to testify in the criminal trial, said that Cosby “intimidated” her into taking an unidentified white pill to help her “relax” and that she later woke to find herself on the bed with her breasts exposed, according to People.com. Cosby has been charged with three counts of aggravated indecent assault of another woman, former Temple University employee Andrea Constand, who has accused the star of drugging and sexually assaulting her in January 2014 in his mansion in Elkins Park, Pennsylvania, outside Philadelphia. 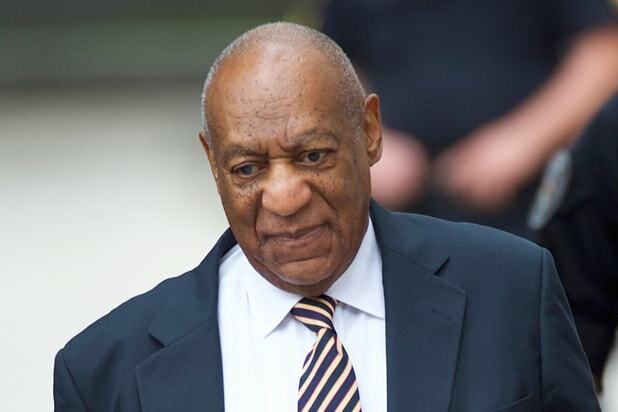 Cosby, who arrived in court Monday accompanied by “Cosby Show” actress Keshia Knight Pulliam, has pleaded not guilty to the charges and maintained that the sexual encounters were consensual. The jury, which was selected several hundred miles away in Pittsburgh, is made up of seven men and five women, with six alternates.